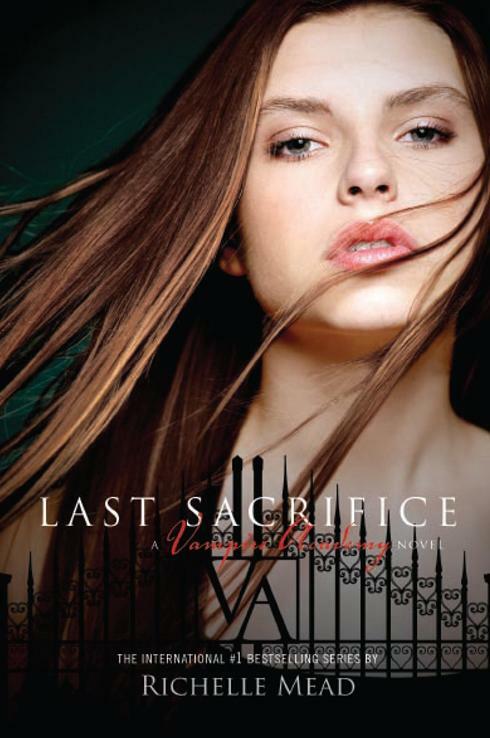 USA Today got exclusive rights for a preview of Richelle Mead’s newest book, Last Sacrifice, the sixth and final book in the sensational best-selling Vampire Academy series. The book is set to hit shelves on December 7th. USA Today posted all of chapter one, which you can view here. Next postWin Free Stuff From Tor.com!